When a husband and wife separate, there are many issues that must be resolved to put a legal end to the marriage. The broadest alimony definition covers any settlement in which one party is granted payments for a temporary or permanent amount of time. Every state applies different legal guidelines used by its court system when making these kinds of financial awards. Therefore, each state’s alimony definition is different. Here are some things to keep in mind when estimating how this kind of payment could affect your divorce case. 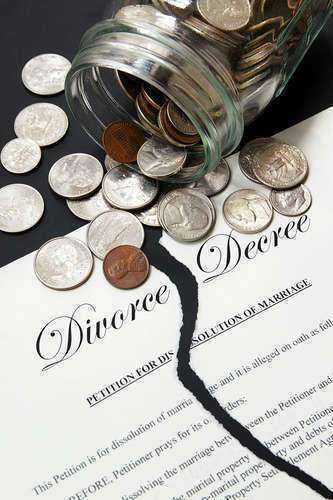 No matter the state, the least expensive kinds of divorces are executed by couples who can agree to cooperate throughout the process to minimize the cost. This requires both parties to draw up a written agreement that can be presented to a judge for approval. These documents can be submitted along with a petition for divorce or drawn up at any time prior to a scheduled court appearance. • Permanent alimony, paid on a regular monthly basis for an indefinite period of time until the person receiving payment remarries or dies. 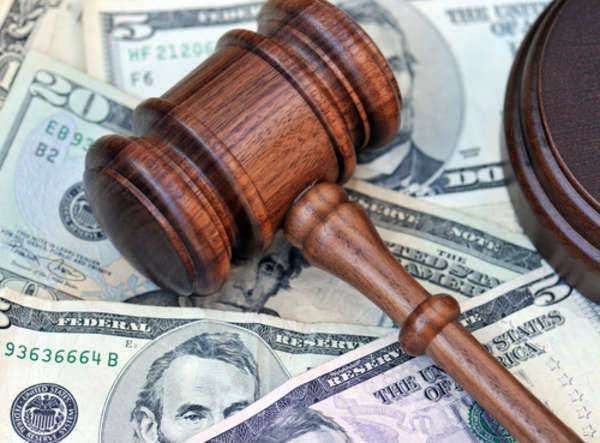 Many states have prohibited this kind of alimony. • Temporary alimony is granted on a fixed basis. A termination date is set in advance. • Rehabilitative alimony is used to provide support for a spouse while they gain the training or education necessary to become self-sustaining. This kind of alimony can be granted for a fixed period of time or indefinitely. • Lump-sum alimony is a one-time payment of money or property awarded at the termination of a marriage. In drawing up a mutually acceptable alimony plan, couples should be aware of any state guidelines that are used to calculate standard payments. Online alimony calculators can also help provide a rough approximation of what the court may order. Couples who are unable to come to terms in this area but agree on the importance of creating a written agreement rather than relying on the unpredictable verdict of a judge may wish to hire a lawyer specializing in divorce mediation. 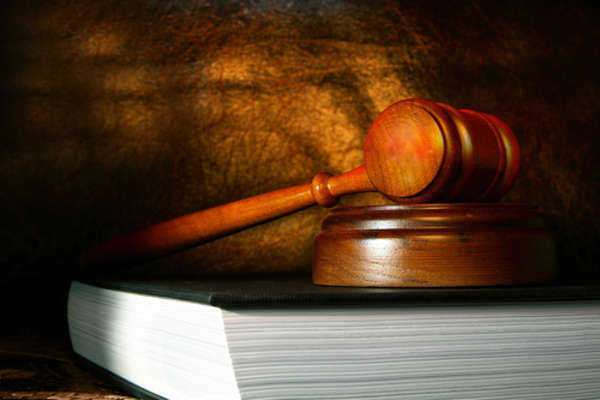 This attorney can act as a neutral advisor who can help two parties come to terms before their court date.